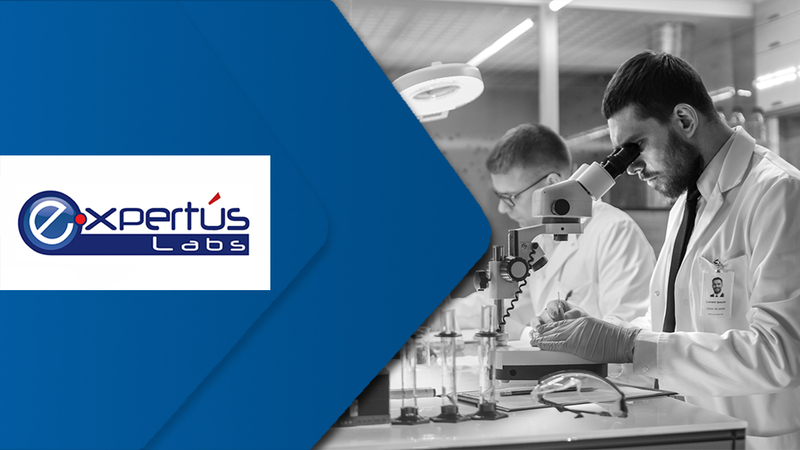 Expertus Case Study - Dapasoft Inc.
A migration project from Iguana to Azure, here is how we brought in the best in expertise to complete the complete switch in 4 weeks. They were looking at a digital transformation to keep up with a sudden growth in demand. 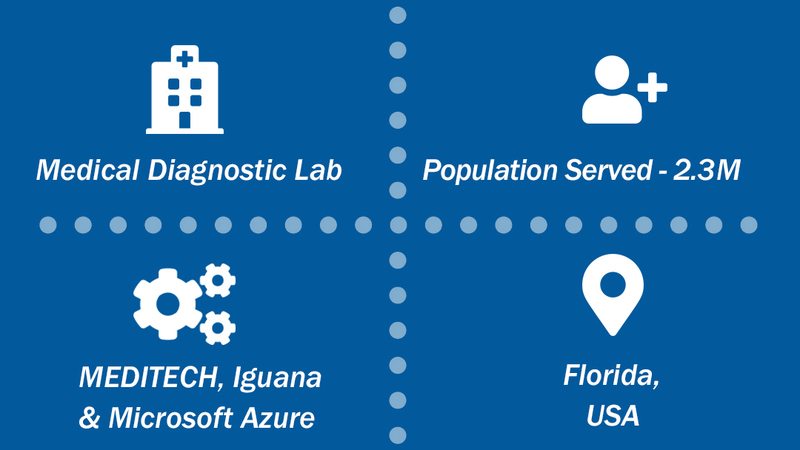 Dapasoft helped Expertus make the move by creating a migration strategy from Iguana to Azure, helping with HL7 integrations and providing professional services to develop and deploy interfaces to new diagnostic in-vitro diagnostic device. The complete transformation from legacy to cloud was done in a mere 4 weeks.